This Birmingham home was remodeled to exude the contemporary interpretation of a farmhouse. 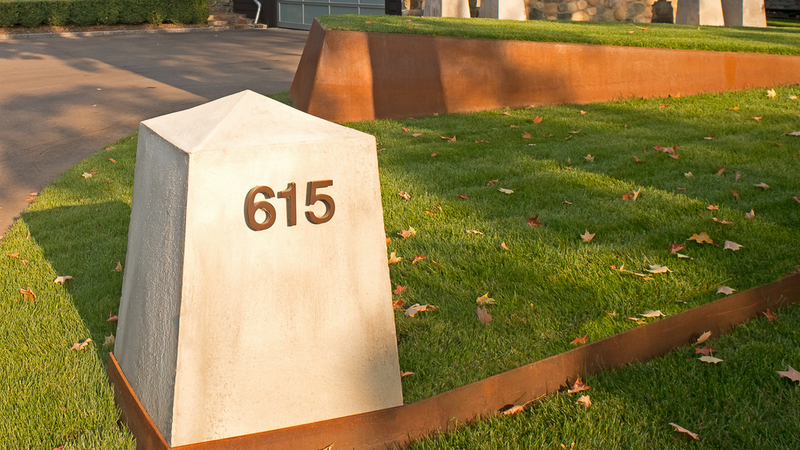 The front yard features sculptural landforms that gently grow from the earth by means of COR-TEN steel walls. The simple lawn panels reflect the light in ever-changing patterns that are subtle but powerful. 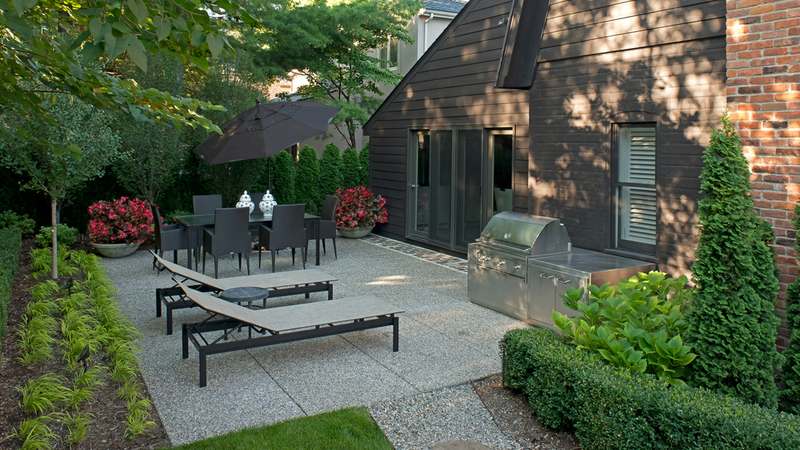 The small rear yard is complete with privacy, intimacy, and textural plantings. The kitchen/barbeque cabinetry was fabricated in a manner that blends in with the uncluttered and simple feeling of the space.